AN Ancient Japanese practice of moving energy along the meridian system, sister to Acupuncture. Synthesizing fluid manipulations, gentle stretching, energy points, alignment & movement. Inspired by the notion that your ideal alignment is a moving one, influences include Contemporary Dance, Alexander Technique and Chi Gong. Sessions include walking lessons. The human impulse of touch is especially alive as babies. Honoring this intuitive somatic intelligence and necessity for a thriving development, you will be guided through simple and effective techniques to have in your tool kit for soothing your baby before sleep, during common upsets, or just as a sweet way of connecting anytime. Inquire about workshops and link to ebook below. A walking meditation delivered to your inbox! 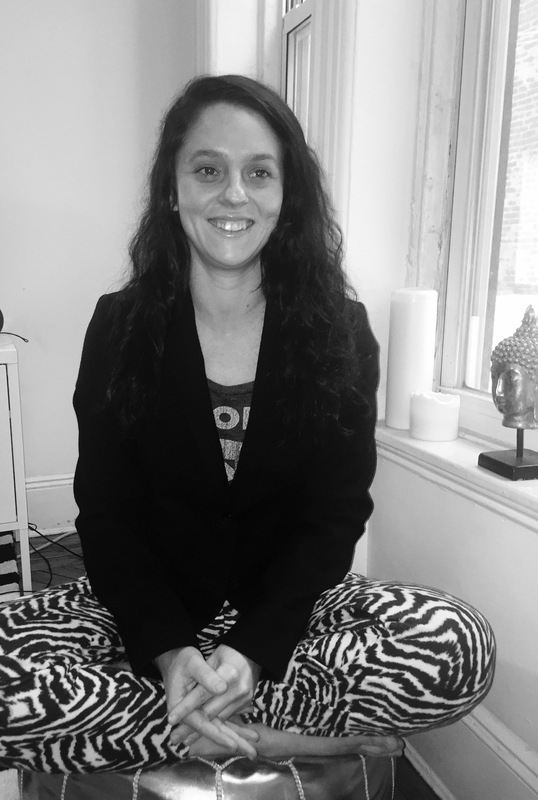 Shandoah is a Brooklyn based Shiatsu and Integrative Hypnosis coach, specializing in teaching her clients about their bodies intrinsic movement and psychosomatic connection. Coming to the practice at age 17 (1997), she has developed her own unique style where her experience as a dancer, macrobiotic chef and the daughter of an acupuncturist and actress contributes to a thorough knowledge of the body. Her passion is to inspire profound awareness and motion in the body and mind, thus in the world too! Shandoah has traveled and worked internationally including Japan, the UK, France, and Canada.